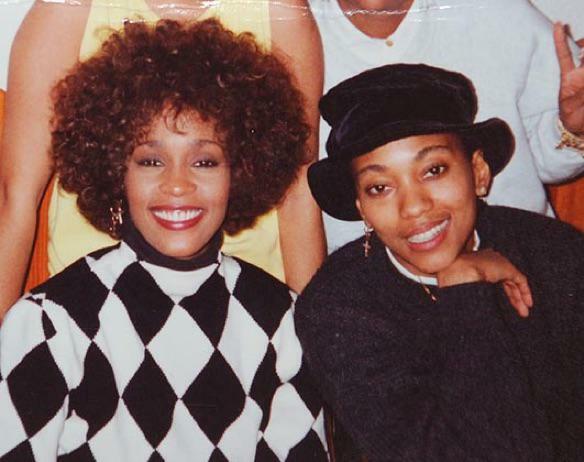 Our thoughts and prayers are with Whitney Houston’s mother, Cissy Houston, at this time. Clearly, the past 6 years have been horrific for the 84 year old Houston family matriarch. Ever since losing Whitney in 2012, things have only gotten worse. After then losing her grandbaby, Bobbi Kristina, and now dealing with her son, Gary’s, revelation that he and Whitney were sexually abused by her niece, Dee Dee Warwick- it’s a lot and has reportedly taken a severe toll on her health. We cannot…overstate the shock and horror we feel and the difficulty we have believing that my niece Dee Dee Warwick (Dionne’s sister) molested two of my three children. I’ve been told—as justification for the invasive theme of this film—that Whitney was a public person and therefore the public has a right to know any and everything about her. I say, NO, she was a famous person … a singer, an actress, a quiet but generous philanthropist. She wasn’t running for office, asking for money or trying to win the right to run anyone’s life. Her job does not entitle the “public” to know every intimate detail of her life beyond what she herself revealed during her lifetime. Although she spoke about her struggle with drugs, the interventions, her daughter Krissi and issues in her marriage, she never PUBLICLY spoke about her father’s stealing from her or revealed any claim that she had been molested. IF she was molested I do not believe she would have wanted it to be revealed for the first time to thousands, maybe millions of people in a film. You can read their full statement HERE.